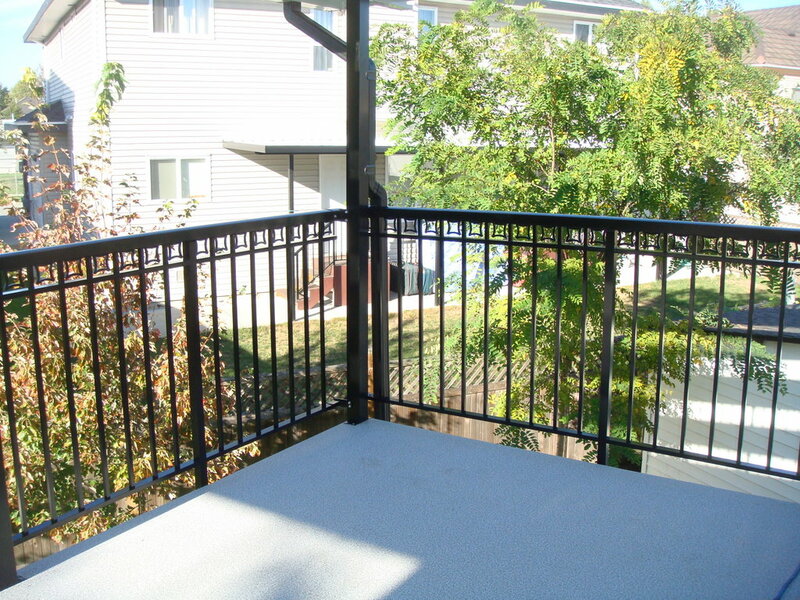 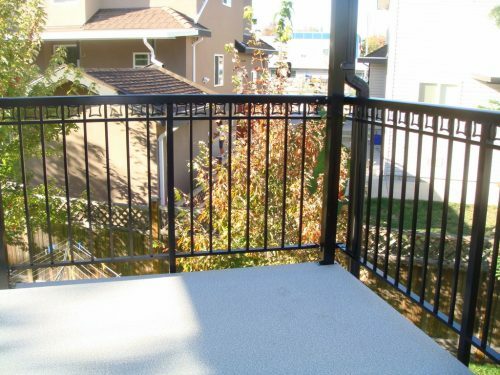 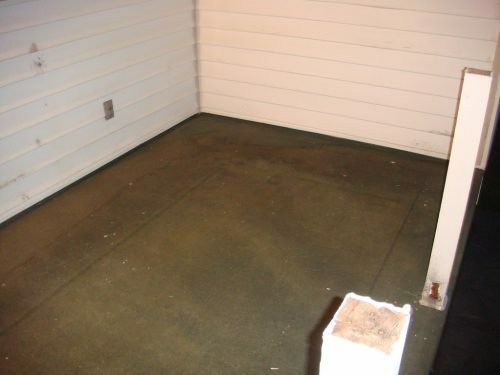 Surrey – This was customer was sick and tired of not being able to BBQ all year round. 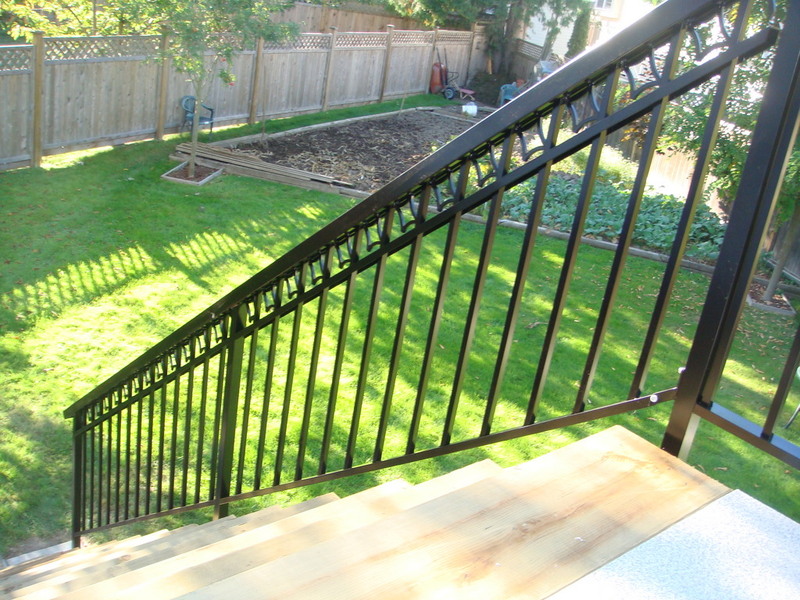 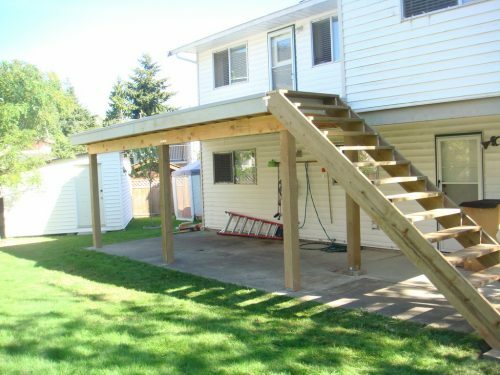 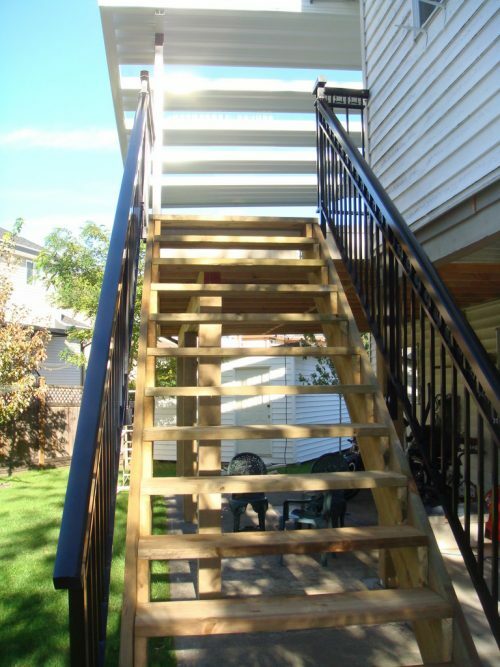 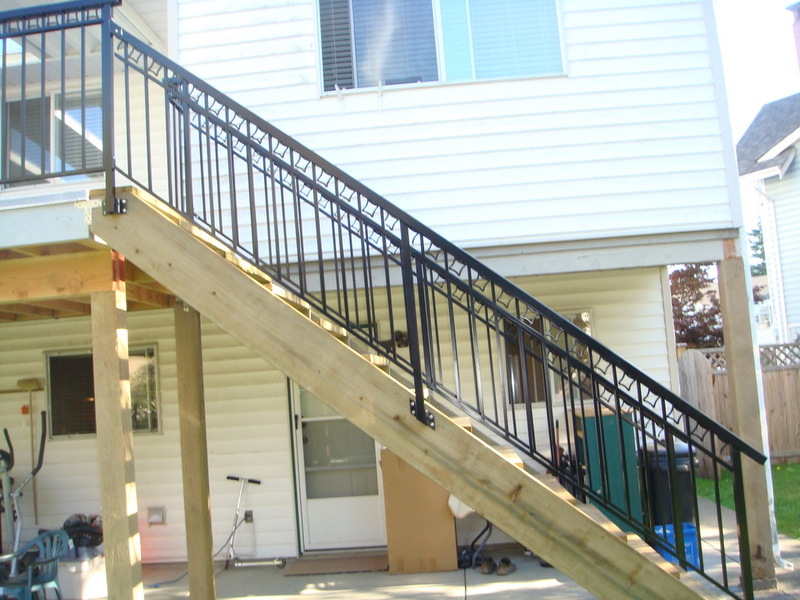 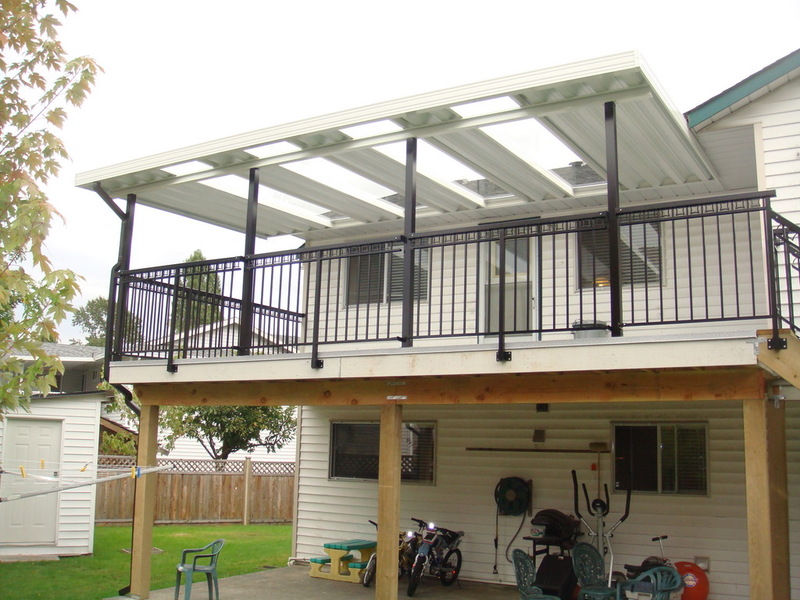 As a solution we tore down an existing tiny speck of a deck and replaced it with a larger 20×16 patio that was functional all year round and added stairs to allow access to the backyard. 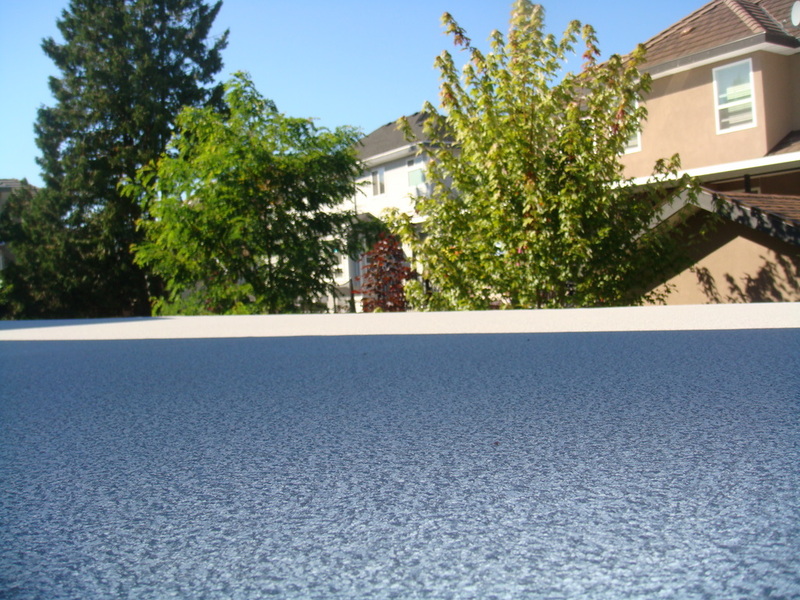 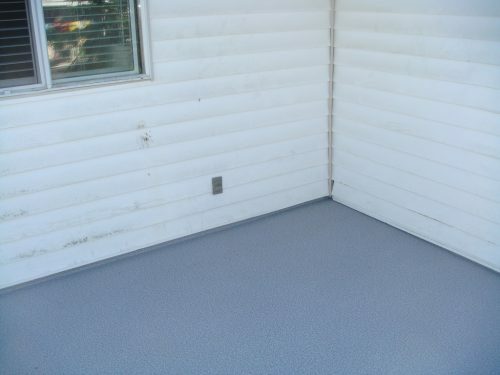 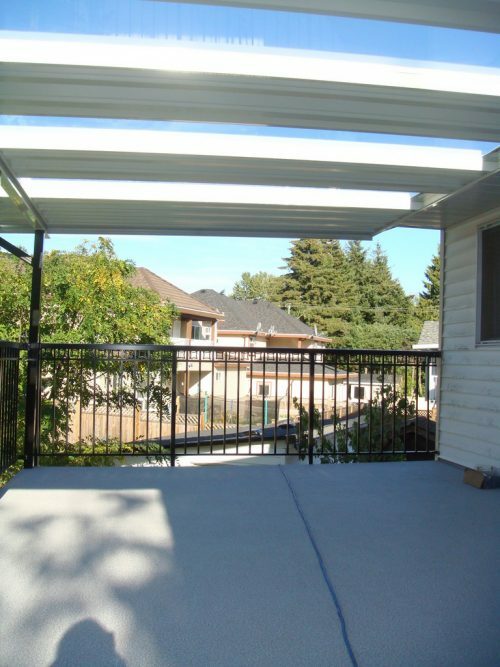 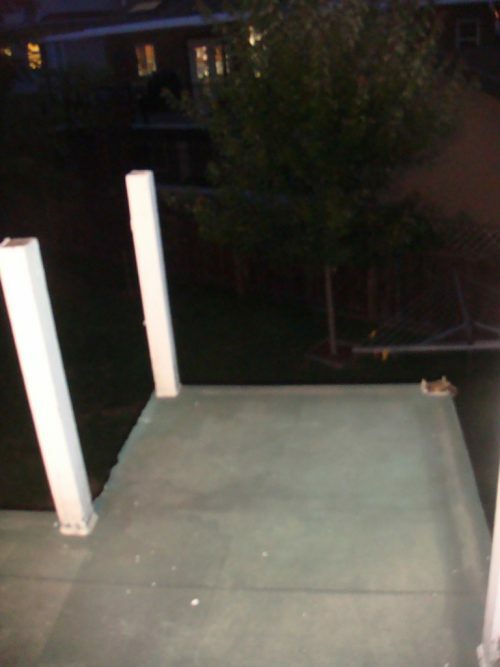 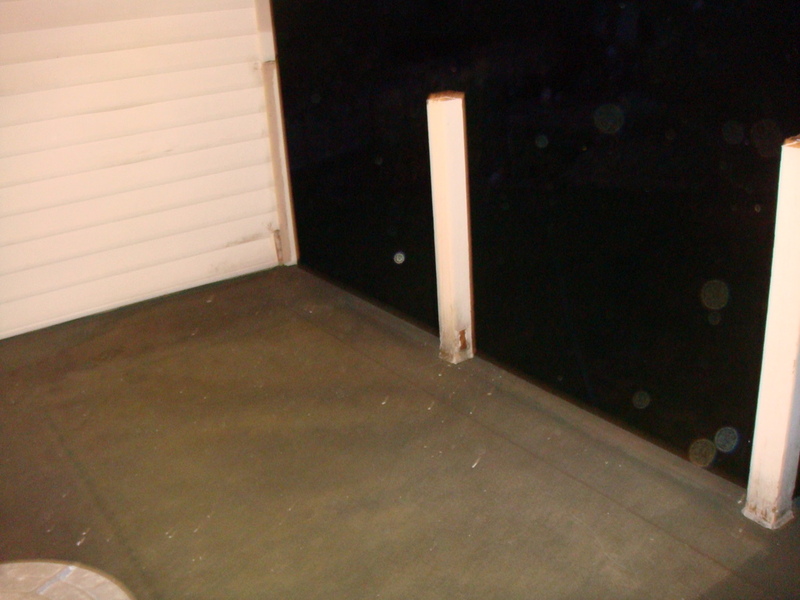 We then installed vinyl membrane to protect the new deck. Finally, we installed aluminum picket railings and an aluminum cover with several glass panels, which allowed light to come in. A new drain system was also required and installed. 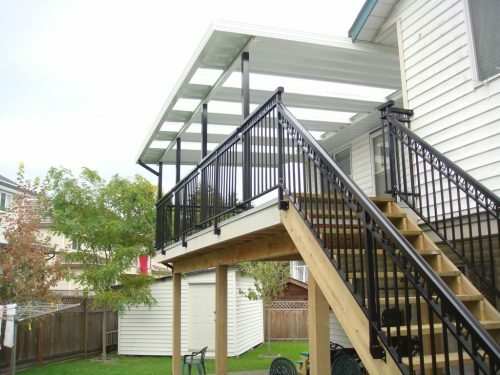 Now this customer can BBQ in the rain, sleet or snow!